What Type of Garage Door Opener? We are Gate Safe installers and with over 30 years experience in gate automation, we are happy to advise you in any aspect of your gate installation. Just give us a call on 01282 677300 for more information about any of our products. Gate Auto are DHF and Gate Safe aware installers and suppliers of automatic gate equipment. 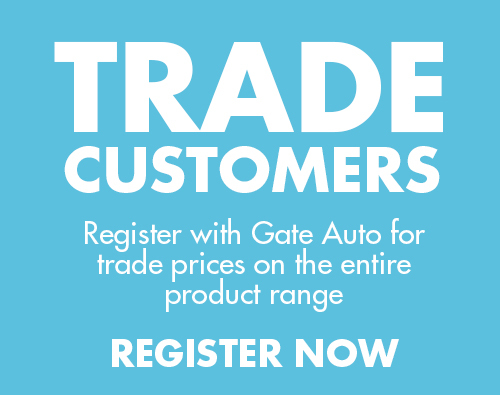 Trade customers can register with Gate Auto to receive trade prices across our entire product range!